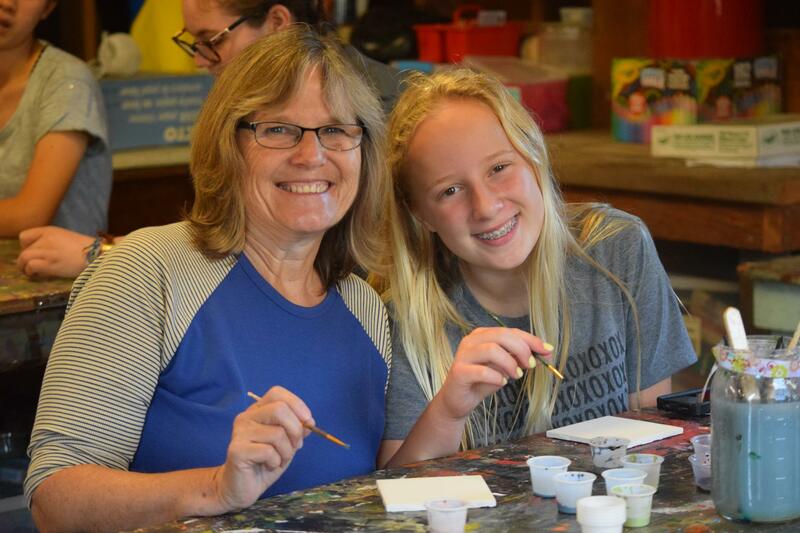 Camp - For the Young AND the Young-at-Heart!! 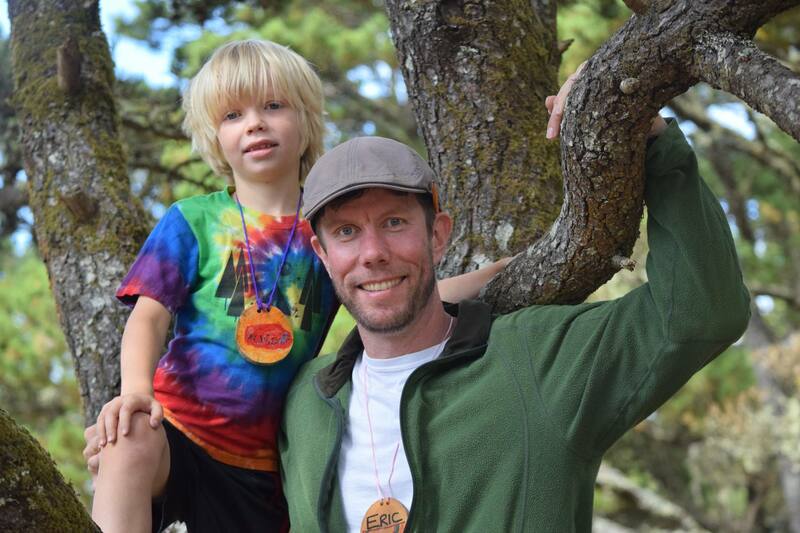 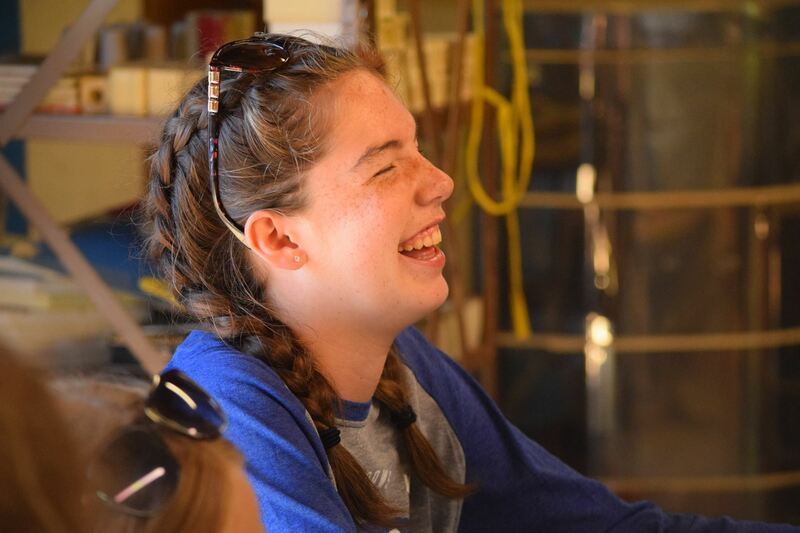 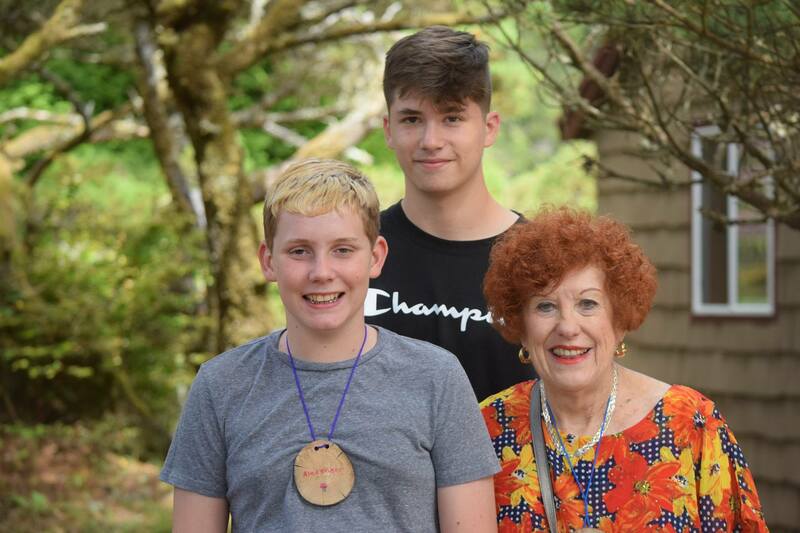 Today's Camp Magruder is not your grandparent's church camp - NOT TRUE! 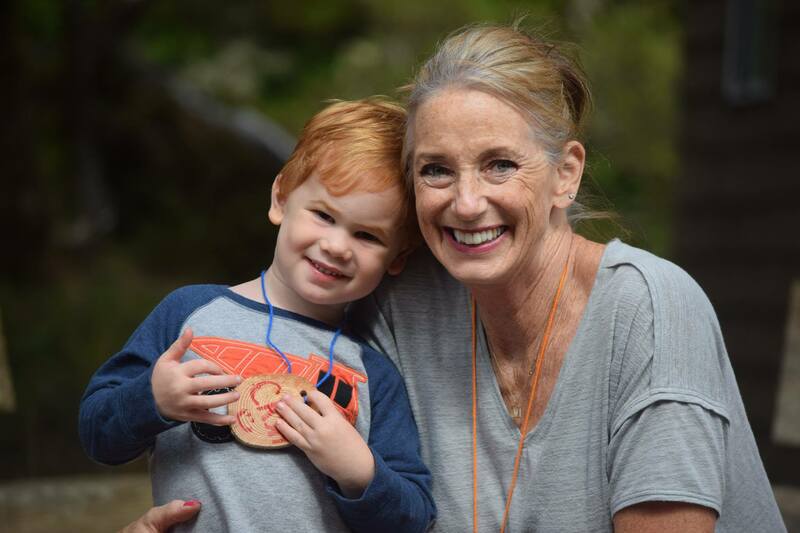 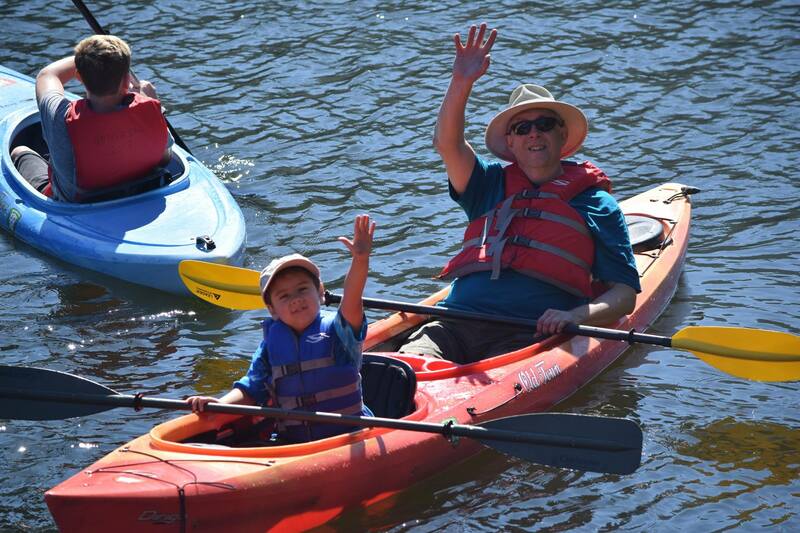 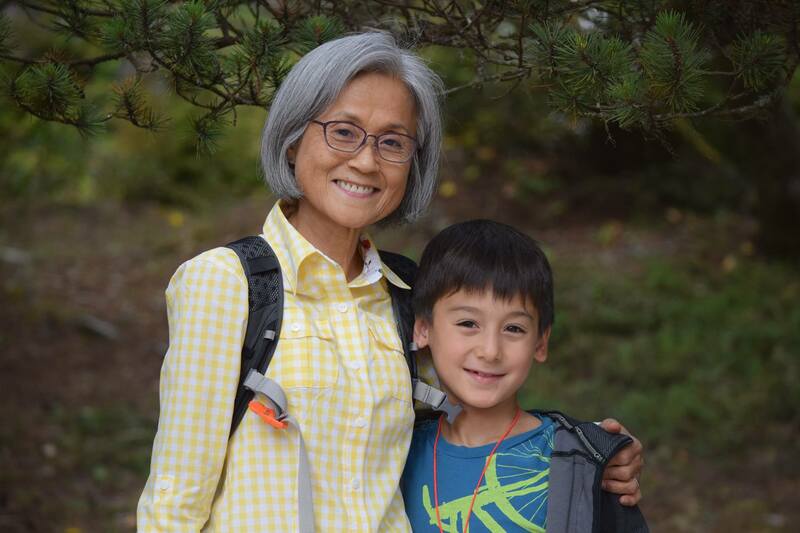 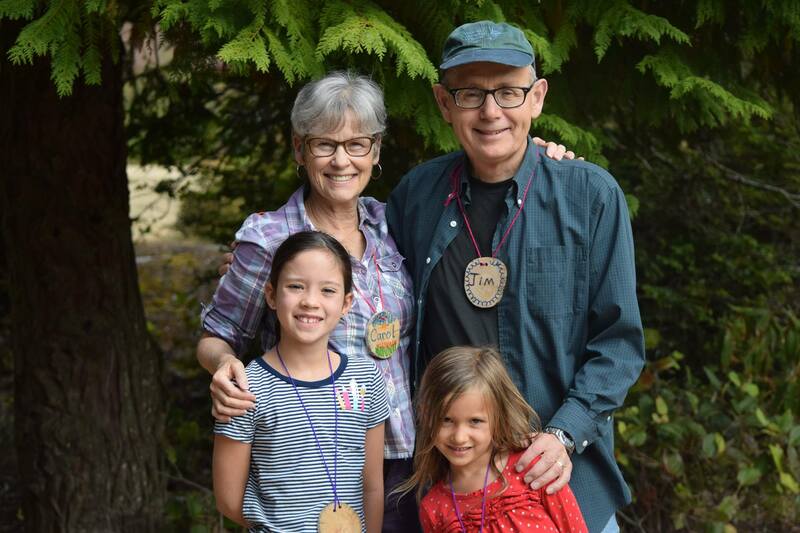 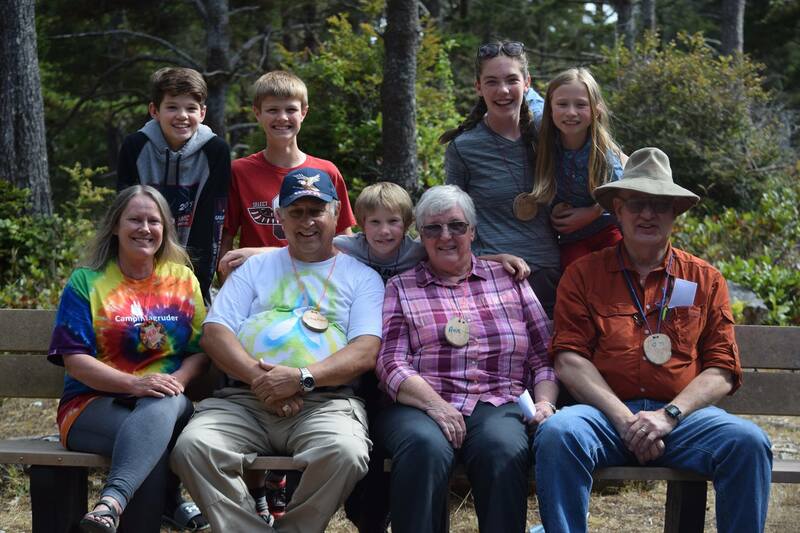 Grand Camp at Camp Magruder continues to be a powerful opportunity for grandparents to strengthen their bonds with God, with Creation, and with their grandchildren. 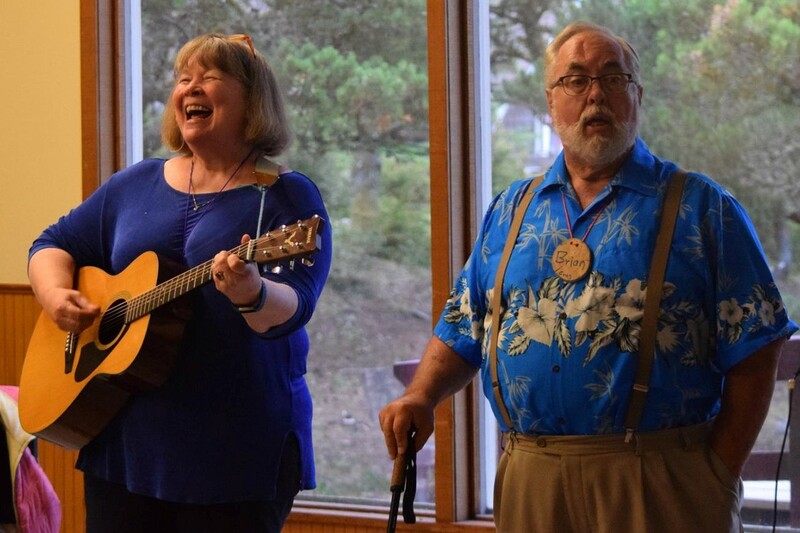 This all occurs in a loving and supportive community where new friends are made and existing friendships are rejuvenated in a sacred setting. 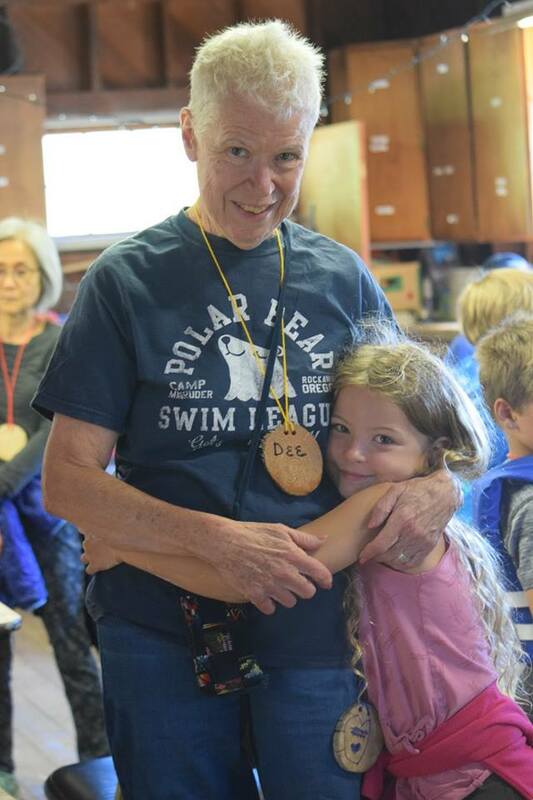 I was fortunate enough to be the dean of this camp of 90 people, setting the space to consider what it means to be loved because of our gifts and joys, along with all of our disappointment and grief. 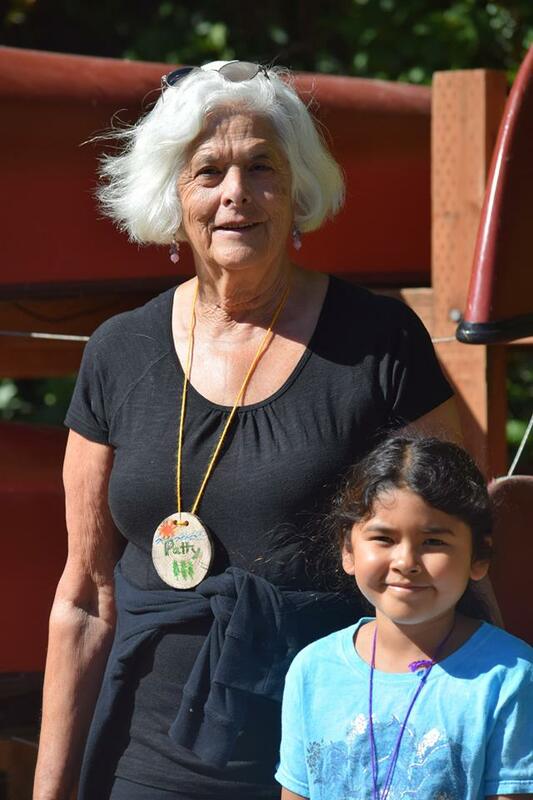 In spite of a new injury I now refer to as "Gaga Wrist" (see Gaga Ball), it was such a blessing to see how much love and care is expressed among families, across the generations. 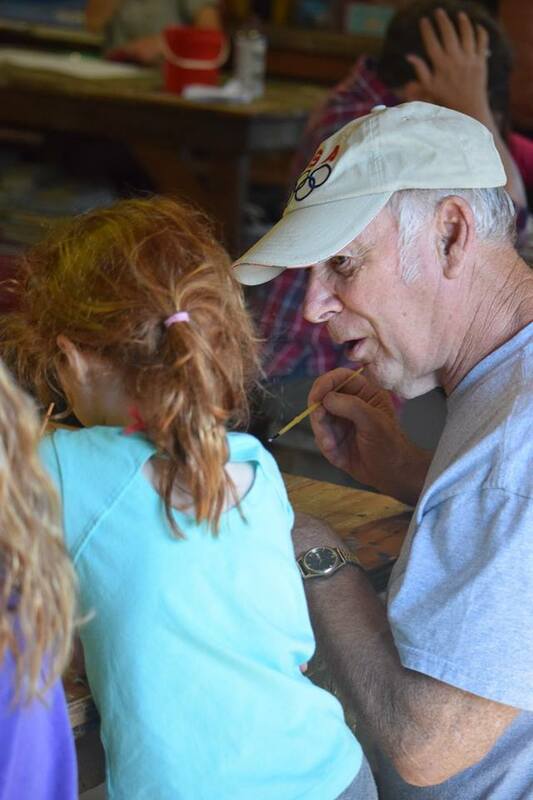 Furthermore, I feel proud of the staff of Camp Magruder for not only providing the space for that to happen, but for co-creating experiences of wonder and delight.